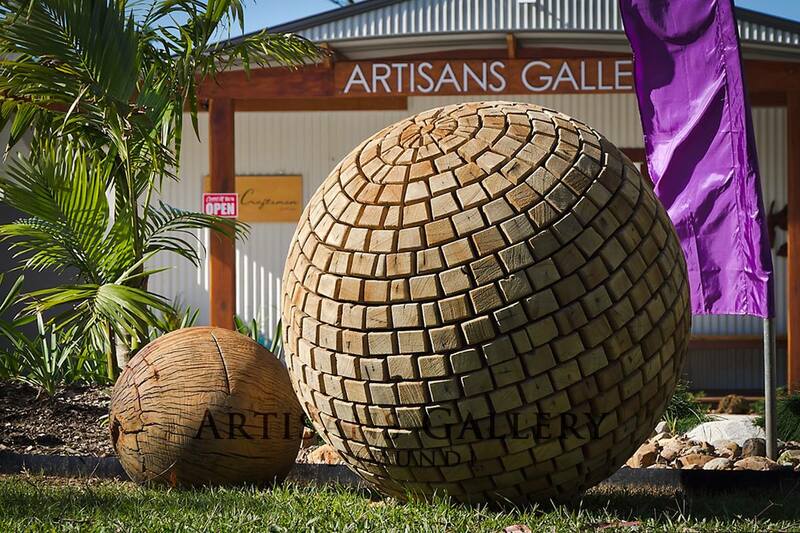 So much to do in Eumundi! Despite the size of the community, it boasts it’s own School of Arts, more than a dozen distinct community organisations, an award winning primary school, high quality community facilities such as a swimming pool, tennis courts and skate park to entertain the whole family. There is live music in the markets, as well as both the pubs, who deliver a vibrant music culture with everything from international acts to local jam nights to satisfy every musical taste. Our landscape provides an abundance of natural beauty to be discovered. 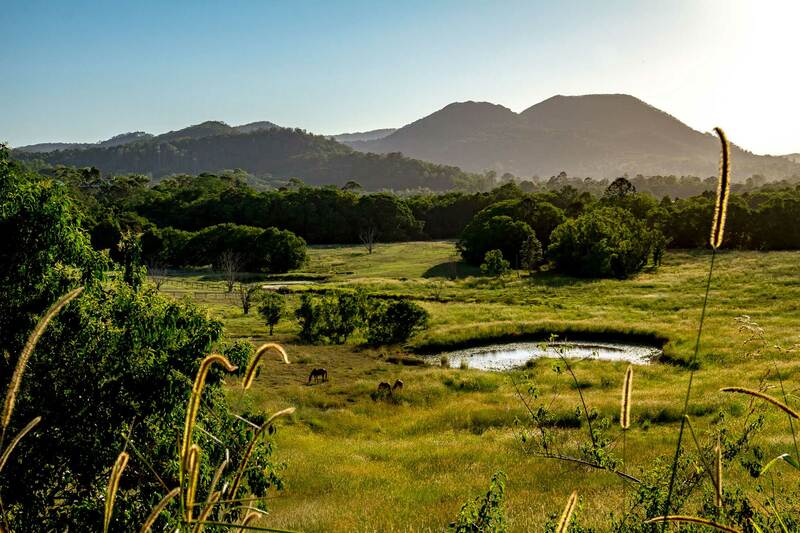 Embark on your own adventure in the the surrounding hinterland, parks and gardens.